Wax Underground Goes Deep, Slips into Dark Groove. Crystals of Melody like a Spark in the Mud, Acid influences Mystical and Precious. distributed by Pressology.net worldwide digital and 12 vinyl Have Fun!!! Sound trips, tales on wax of a limited label, hand stamped. 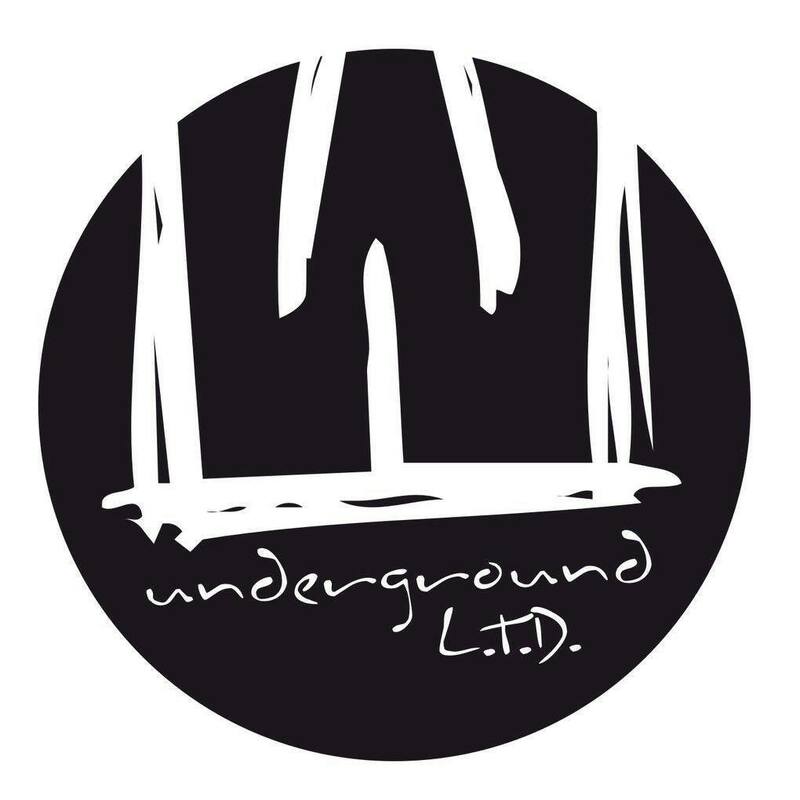 Record Vinyl and Digital Label Run by Luciano Garofalo. Based in South Italy.